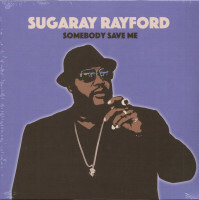 Somebody Save Me by ex-Marine Sugaray Rayford is an album that gracefully moves between the new blues of Gary Clarke Jr. and Fantastic Negrito as well as the Daptones classics of the deceased greats Charles Bradley and Sharon Jones and the classical sounds and revives the genre with its fresh note. 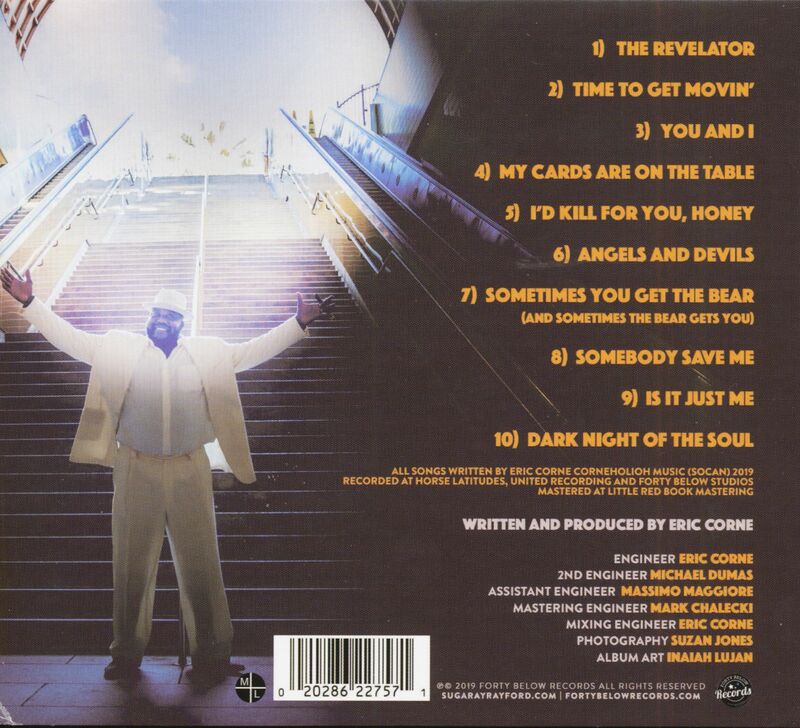 The album captivates with its adventurous instrumentalisation; like the bridge inspired by John Barry (James Bond) in the song Angels and Devils. 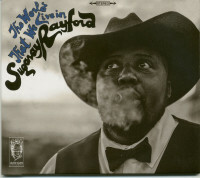 There are also 50s references and sounds inspired by the blues artists of the time. 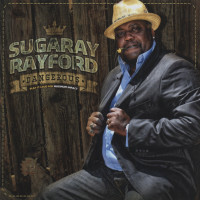 Keyboard solos and lush strings form the sound on this album: an exciting mix of soul, jazz and a touch of reggae. 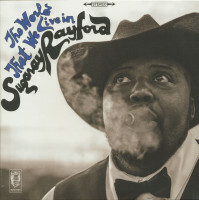 But the focus is on the songs themselves and the timeless voice of Rayford. 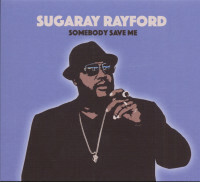 Customer evaluation for "Somebody Save Me (CD)"